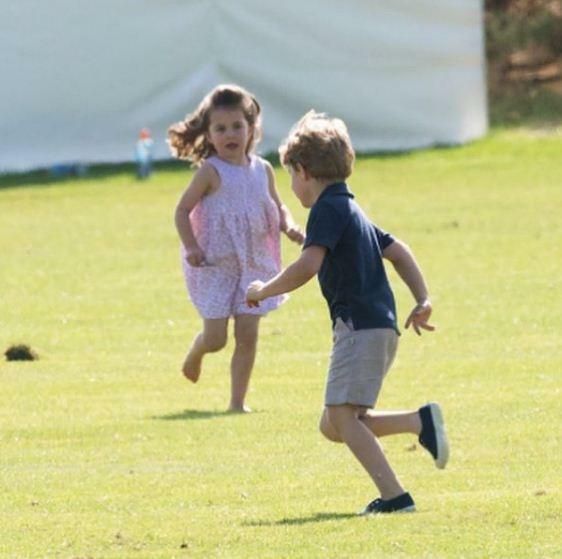 After Trooping the Colour parade for Queen's official birthday on Saturday, where the memembers of the royal family dressed-up in a classy way, they were seen enjoying a more casual family outing at the Maserati Royal Charity Polo Trophy on Sunday. 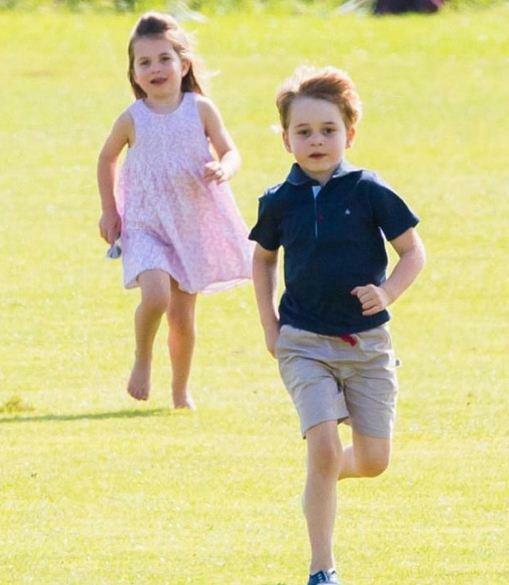 Prince William played in the match, Kate Middleton, Princess Charlotte, and Prince George looked on and bonded from the sidelines. 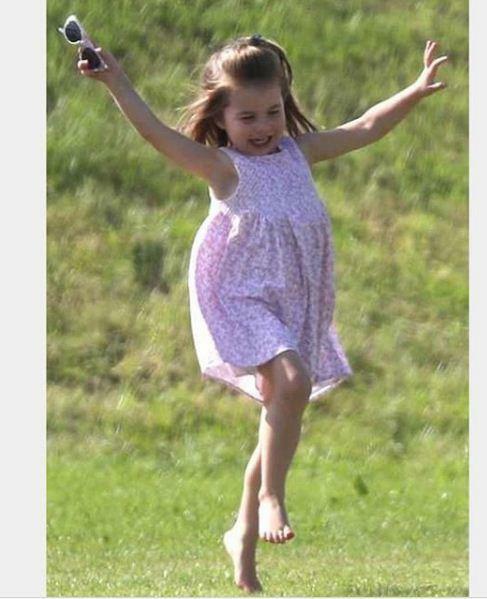 As usual Princess Charlotte got silly and stole the show again. 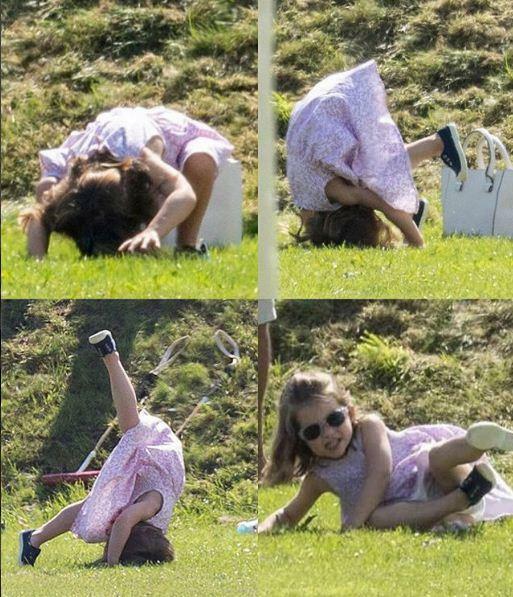 She also did her best attempt at a somersault, which sent Kate giggling. 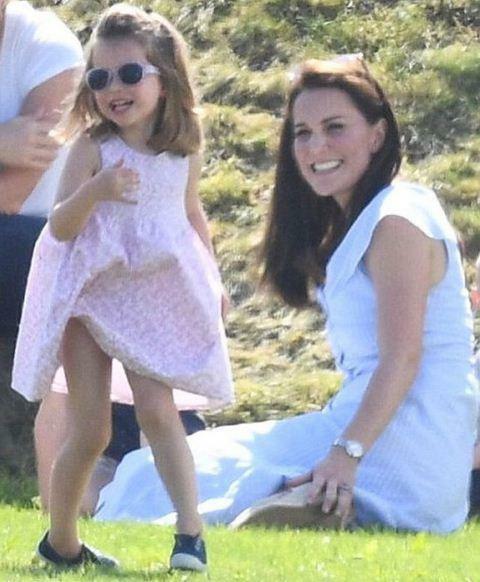 It was heartwarming to see Charlotte enjoying a fun-filled afternoon, after she had a bit of a slip up at Trooping the Colour the day prior. 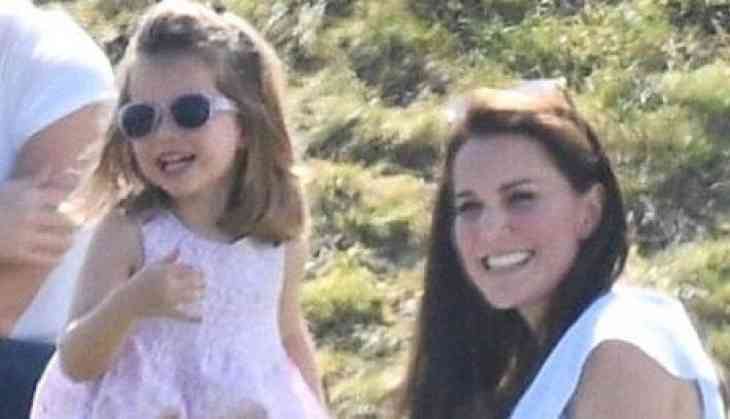 She appeared to fall and hit her head while gathered with the rest of the royal family on the Buckingham Palace balcony, but Kate stepped in to comfort her, and she recovered in no time.